Ring’s latest home security cameras are now available to purchase in Australia. The new Stick Up Cams are designed to cover all the corners and areas of the house (both inside and outside) requiring further surveillance. Wherever perimeter of the house you need securing or even a small area like a home entry point inside the laundry room, Ring Stick Up cams can secure it even without a power point nearby. Ring Stick Up Cam Wired (if you have a power point or Ethernet port for Power over Ethernet) and Stick Up Cam Battery (can be placed anywhere) are both available in Black and White. An additional solar panel unit is also available to integrate with the Stick Up Cattery. 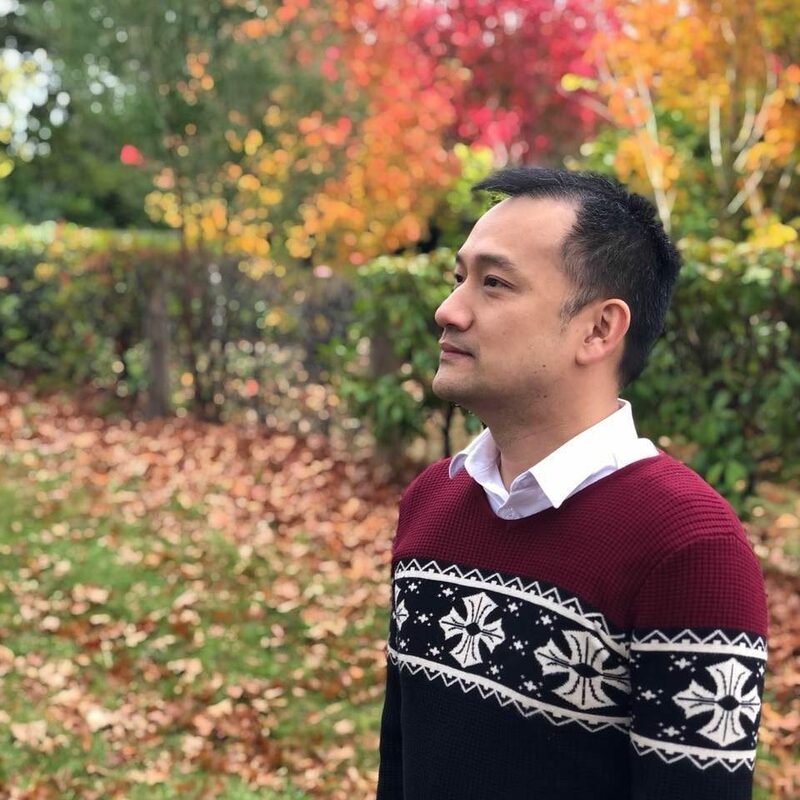 The new cameras are available to purchase at Ring.com, Amazon.com.au, and retailers around Australia like Harvey Norman, Bunnings, Officeworks, Bing Lee and JB Hi-Fi for AU$319 (And AU$399 if you want to get the solar panel so you don’t need to recharge the battery). 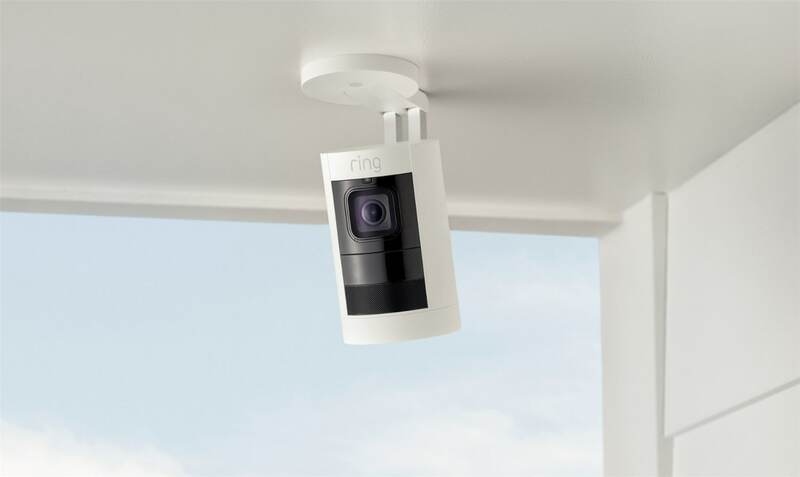 The Stick Up Cam is Ring’s first indoor/outdoor cameras which give “maximum flexibility to position the cameras anywhere, regardless of power availability, to secure every corner of their property“, according to Jamie Siminoff, Chief Inventor and Founder of Ring. Ring Stick Up Cam Wired and Stick Up Cam Battery have motion detection, night vision, 2-way communication, and a wide-angle lens of 1080p full HD resolution recording. There is also an Alexa integration for supported devices and more functionalities will be added much later in the year. I have the Ring Video Doorbell Pro and Spotlight Cam Battery securing my home at the moment (check out my reviews on them if you haven’t). Apart from being able to see what’s happening, thanks to the motion detection and alerts, the 2-way conversation feature has been extremely useful (ranging from being able to answer a neighbour complaining about our barking dogs [oops] to talking with couriers and tradesmen while I was away from home). Thankfully I haven’t found the need to turn the siren on, but I’m glad it’s there if necessary. For more information on the camera, check out Ring Stick Up Cam official page.